Check out Tere Liye Song from Namaste England ft Arjun Kapoor, Parineeti Chopra and directed by Vipul Amrutlal Shah. 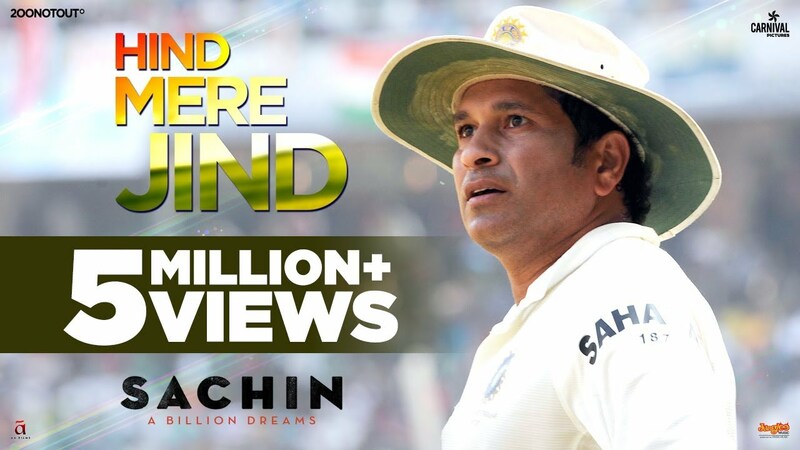 Check out Hind Mere Jind Song from Sachin A Billion Dreams ft Sachin Tendulkar and directed by James Erskine. 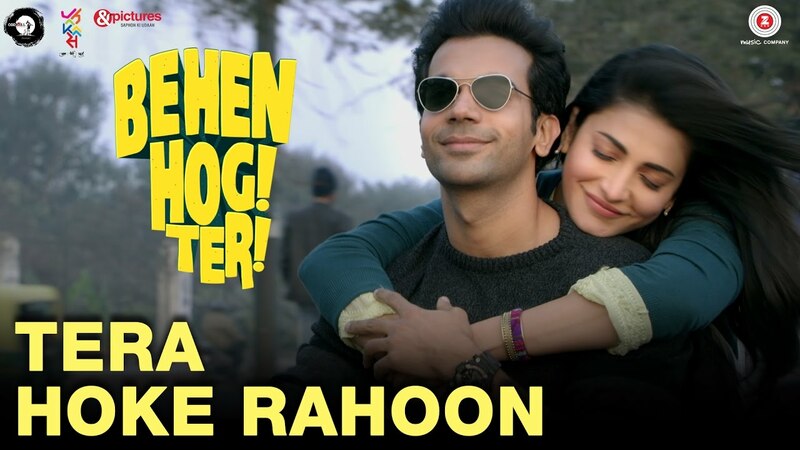 Check out Tere Bina Song from Haseena Parkar ft Shraddha Kapoor, Ankur Bhatia and directed by Apoorva Lakhia. 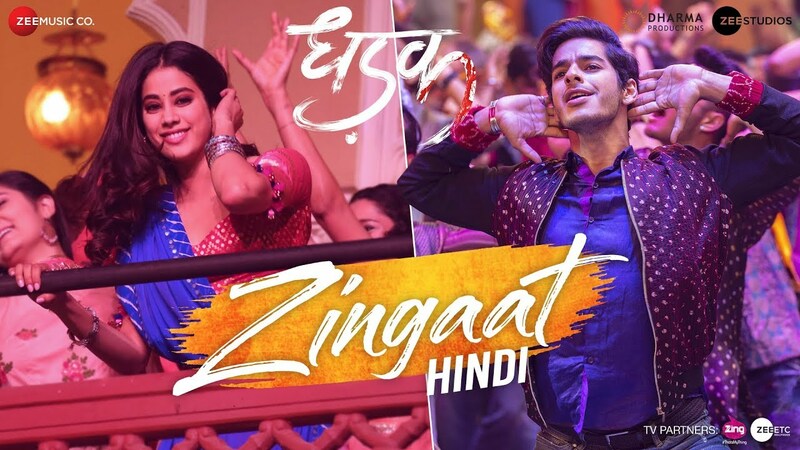 Check out Zingaat Hindi Song from Dhadak ft Ishaan, Janhvi and directed by Shashank Khaitan.